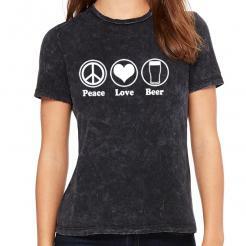 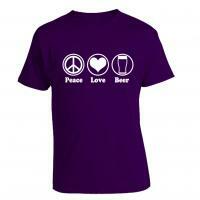 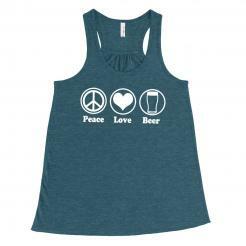 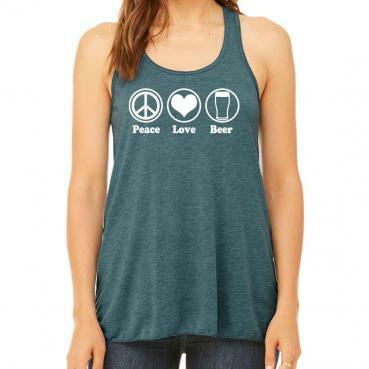 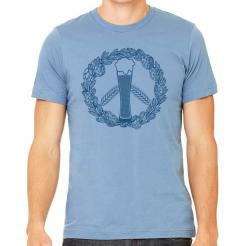 The perfect top to wear at a summer craft beer festival or as a swimsuit cover up at the beach. 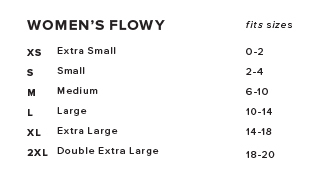 The flowy racerback tank top is loose fitting, super soft and super comfortable. 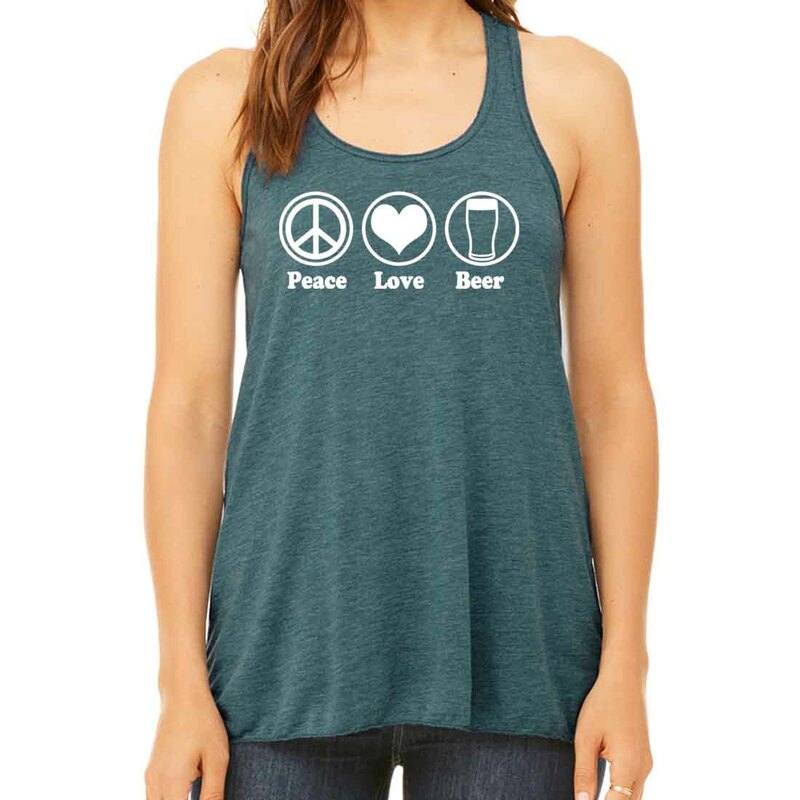 Printed in white discharge ink on a super soft women's heather blend flowy racerback tank top (52% polyester and 48% viscose).